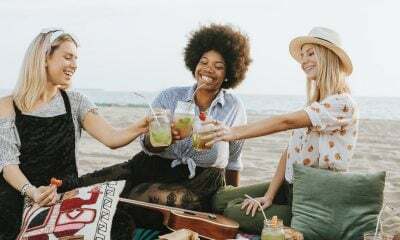 In a time when divorce seems like the common solution to any problem, and 50 percent of marriages end in divorce, there remains 50 percent of people who are able to have long, lasting relationships. This is no luck, no chance, and no accident. It is something that they work at, and something they nurture. 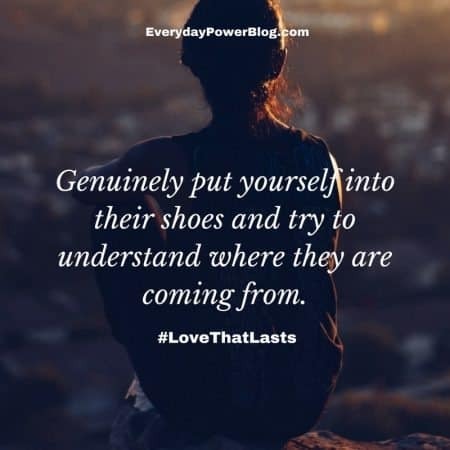 They have figured out the secrets to having a love that lasts, and the things that they need to embrace and feed in their relationship daily. 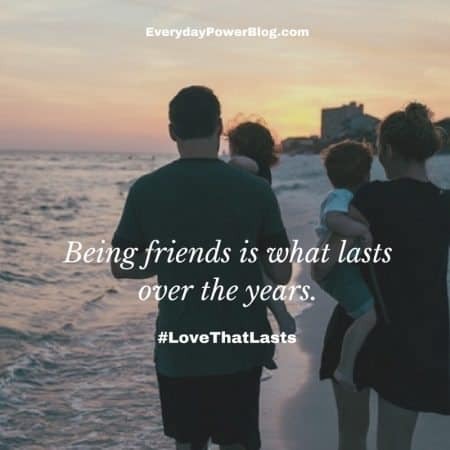 With this belief that the relationship is worth the effort, people can have a love that lasts, and not a love that is given up on at the first disagreement. It is stronger, more important, and worth it to them. 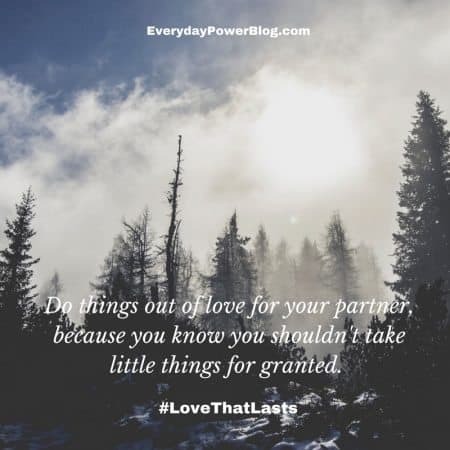 1) The little things always count and should not be given or taken for granted. Do things out of love for your partner, not because you want anything in return. If your partner does something for you, be sure and thank them each and every time. The act of appreciation is a powerful tool to strengthening every relationship. 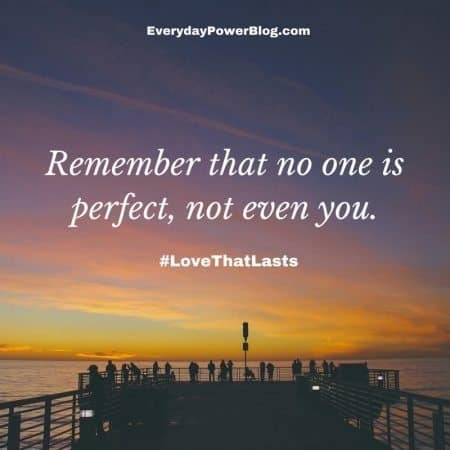 2) Remember that no one is perfect, not even you. However, someone might be perfect for YOU – if you stop over-analyzing it. Learn to welcome the strengths and goodness in your partner. Learn what is not worth focusing on, and what is worth letting go of. When we truly love someone, and they are a good person at the root of things, any small peccadillos should not matter. 3) Marriage does not self-water. By this I mean, it does not care for itself, we must actively care for it. While some may have a stronger base to work from, all love that lasts need work. Marriage is work, even the best ones. If we don’t believe or realize that, we are headed for trouble. 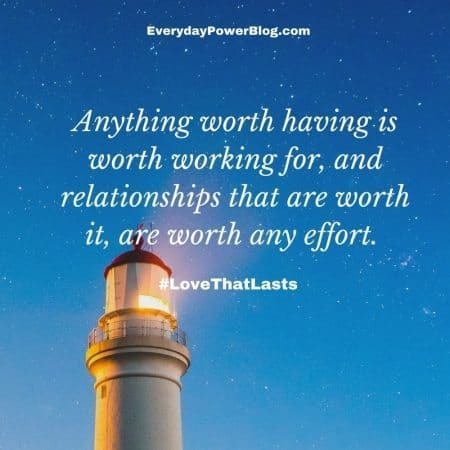 Anything worth having is worth working for, and relationships that are worth it, are worth any effort. Anything we achieve in life has been due to our hard work and diligence, why would our relationship be any different? 4) Don’t waste time blaming or avoiding conflict. 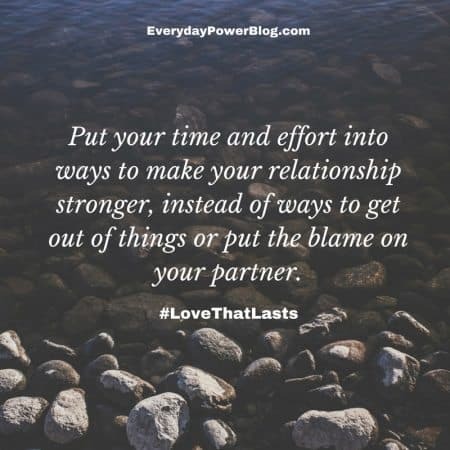 Put your time and effort into ways to make your marriage stronger, instead of ways to get out of things or put the blame on your partner. Own your 50 percent of the relationship. You need to put time, effort, and creativity into fostering a love that lasts. 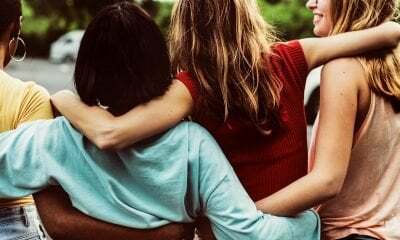 If people put as much time and effort into nurturing their relationships as they do when blaming or avoiding, then they would have something that’s almost unstoppable. Never assume that your partner knows you love them, knows you don’t mean what you said in anger, or knows that you appreciate them. We ALL need to hear the words and be reminded of these things on a regular basis. It lets us know that our relationship is healthy, and that we are with someone who notices and appreciates us. Someone who wants to clear the air and fill us up with positive regard. Remember to be doing so in return; your partner needs it as much as you! 6) Review your goals as a couple. It is common to be thinking about goals individually, but not as common to be thinking about them as a partner. This a perfect time to review your goals as a couple. 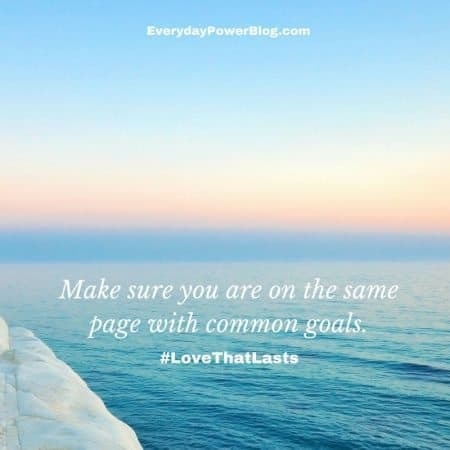 Make sure you are on the same page with common goals, as common goals means common bonds. To know that you are both dedicated to the same end results and are working towards them, is a powerful means of bonding as couple. In order to have a love that lasts, you need to have a common path. 7) If you know you are wrong, acknowledge it. Don’t just acknowledge it, mean it. A genuine apology goes a very long way, and your partner knows you well enough to know if it is genuine or not. 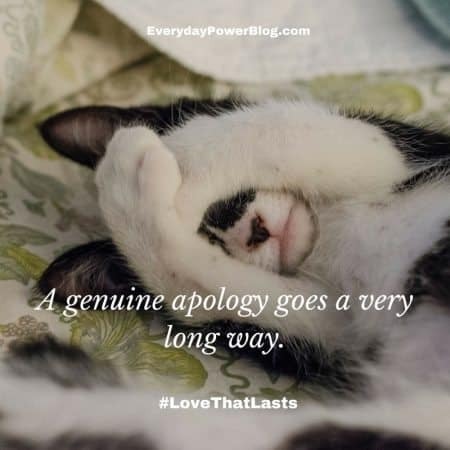 A genuine apology diffuses a situation and lets your partner know that you are willing to own your mistakes. This in turn, should make them more willing to own theirs. We are all human, we all make mistakes. But our willingness to say, “I am sorry” can mean more than we may know. 8) Learn to ask and listen. 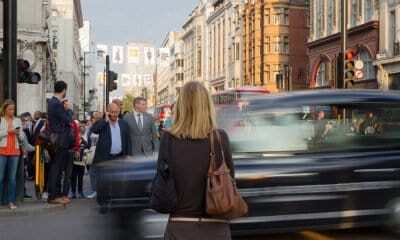 Stop mind-reading or assuming that you know what your partner is thinking, or what they will say if you ask. ASK the question that you are wondering about. When people do this, more times than not, they are surprised by the response. They realize that they made assumptions and jumped to conclusions unfairly. Also, if you have a different point of view, be willing to listen to each other. Genuinely put yourself into their shoes and try to understand where they are coming from. While it might not change either of your minds, you will both appreciate the effort of being heard and of trying to be understood. 9) Make sure to nurture the friendship at the root of your relationship. At the end of the day, at the end of many years together, friendship is the key to a love that lasts and strong relationships. Being friends is what lasts over the years. It is the one thing that you can come back to at all times, no matter how much things change, or how bad they get. If you like and respect this person, if they are someone you admire and enjoy being around with, you can overcome almost anything. 10) Know when to give in. I don’t mean be a pushover, but to truly know when the issue you are holding on to so strongly is not worth the time and effort you are putting in. Is it worth the argument? Is it worth the damage it might be causing your relationship? Is it even worth wasting either of your time on? If you can honestly say it is not to any of those, let it go – and mean it. Put it on a shelf and leave it there for good. Do not save it for later. There is a huge relief in letting the little things go, and it opens up time to focus on the things that truly matter. While these are just a handful of truths, they are important ones. They are qualities and simple things that you can do in your relationship to nurture it instead of tear it down. There is a difference between relationships that have a strong foundation, and ones where people throw up their arms in defeat. While there are issues that are not forgivable, it’s understandable to say that you cannot stand for them. But most issues in relationships can be worked through if you keep these basic principles in mind. 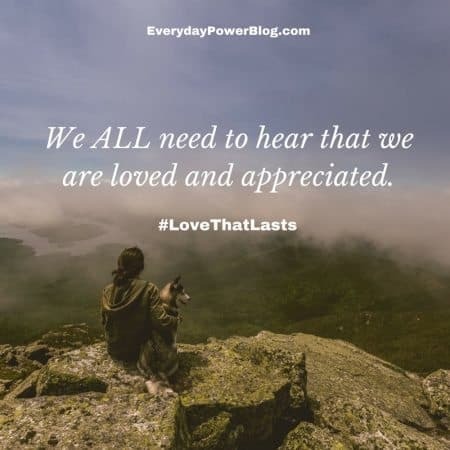 If you have a love that you want to last, a love worth any time and effort to make that happen, then these will seem like very little effort to achieve that end result. Love and marriage are not disposable, and are not self-nurturing. They require desire and effort on our part. 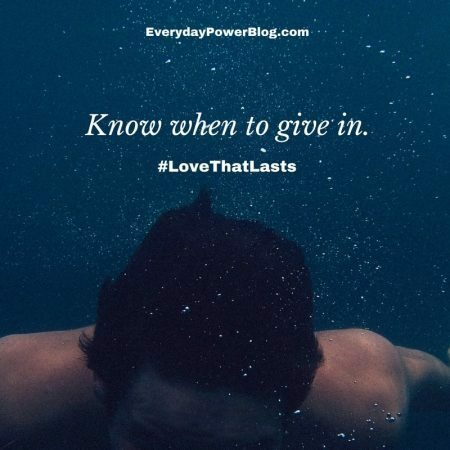 But that effort will pay off many times over with a love that lasts.